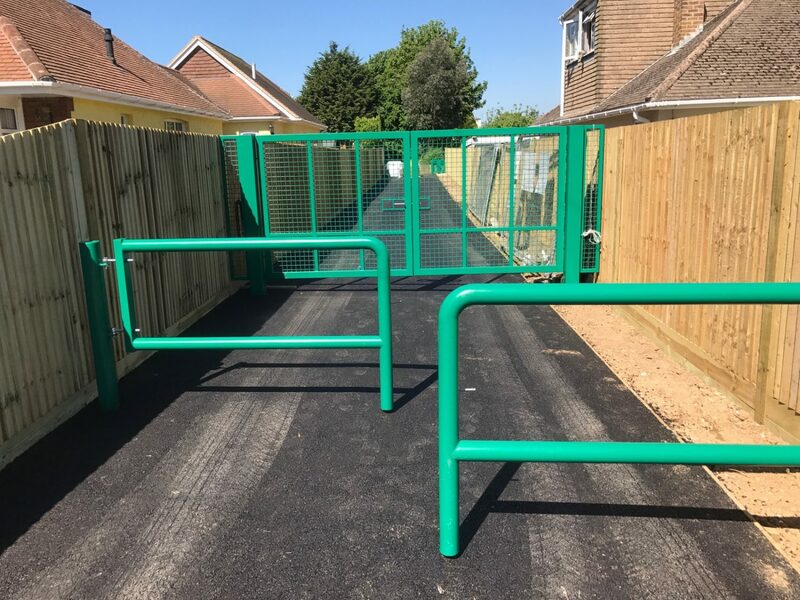 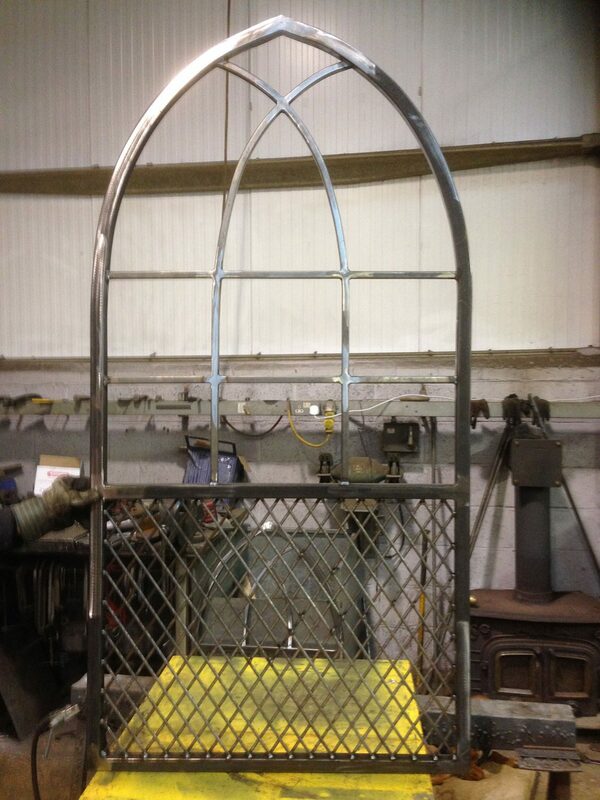 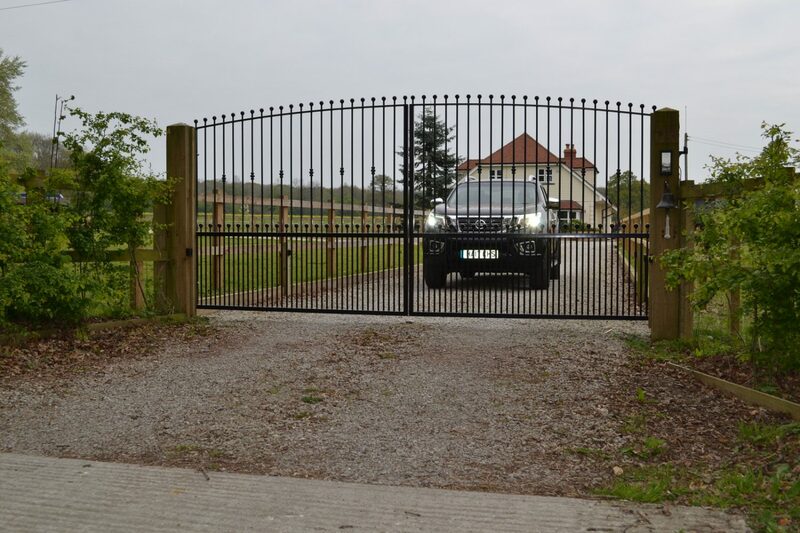 We offer a bespoke service and can provide you with quality metal gates and railings to suit your individual needs. 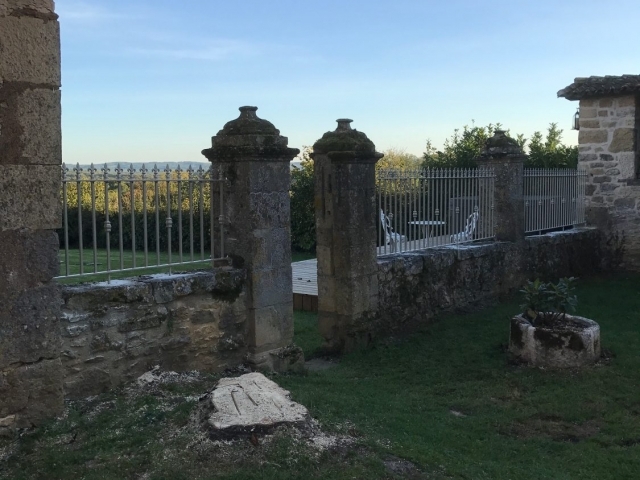 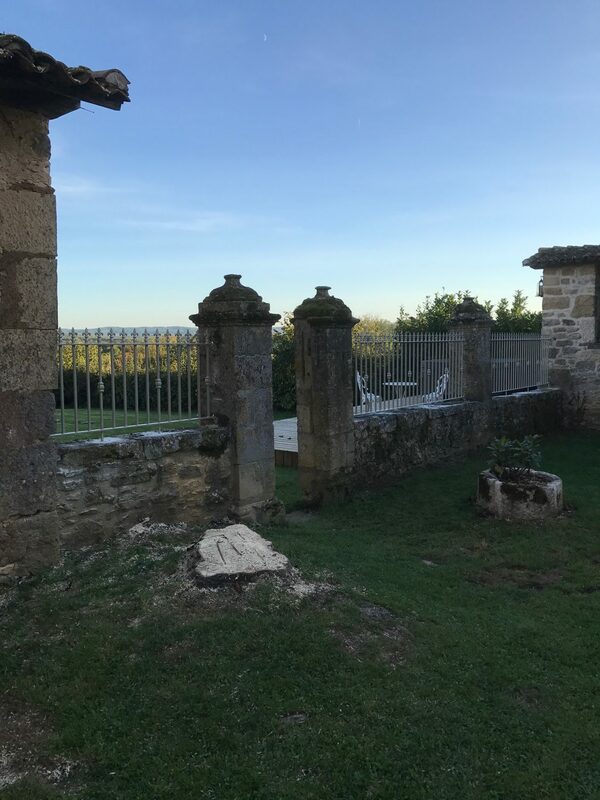 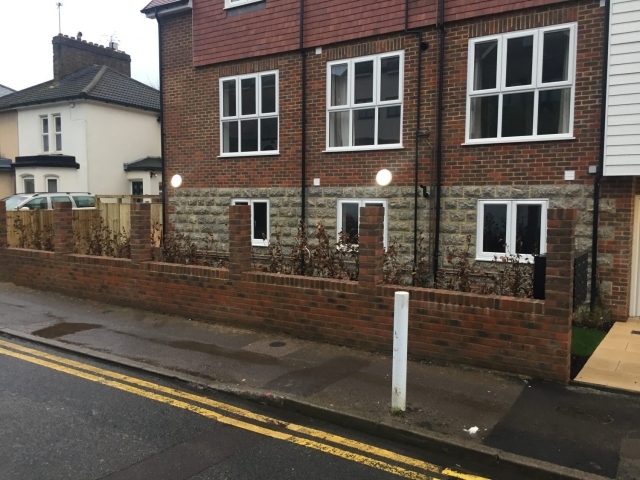 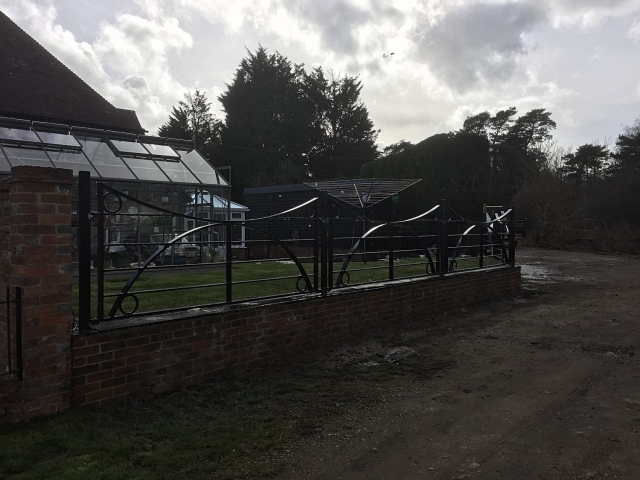 We can cater to both domestic and commercial needs, so if you are looking to replace existing railings or gates on your property or launching a new construction project, we can help. 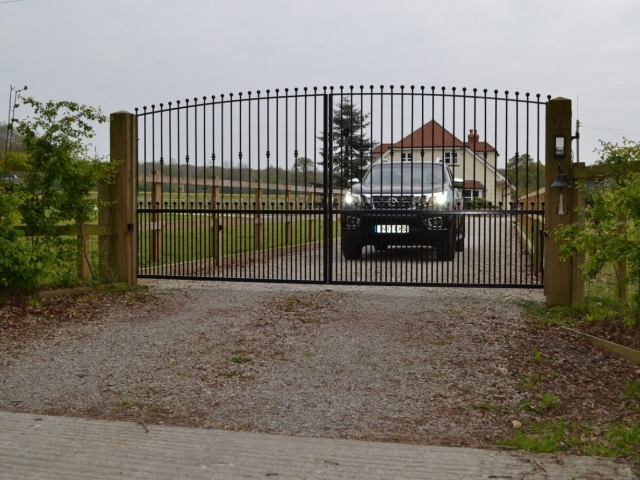 Well-constructed gates and railings can add vital additional security to a property. 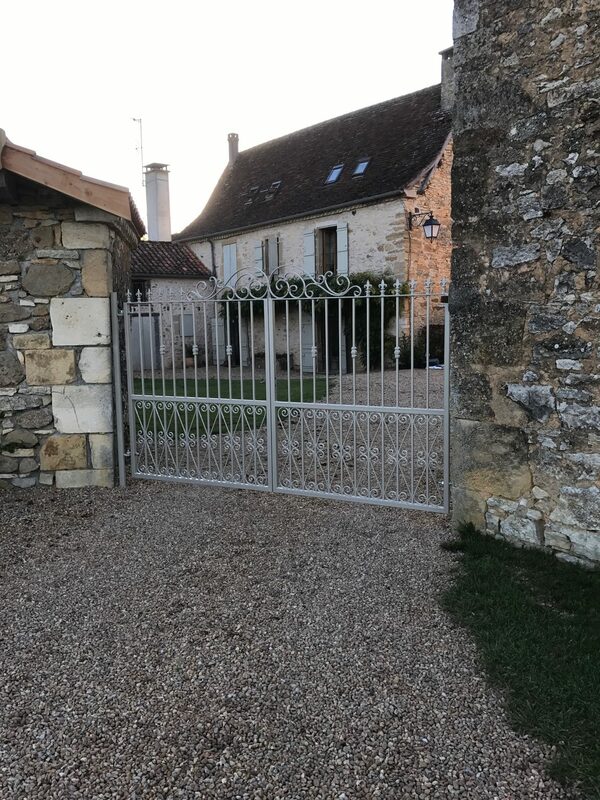 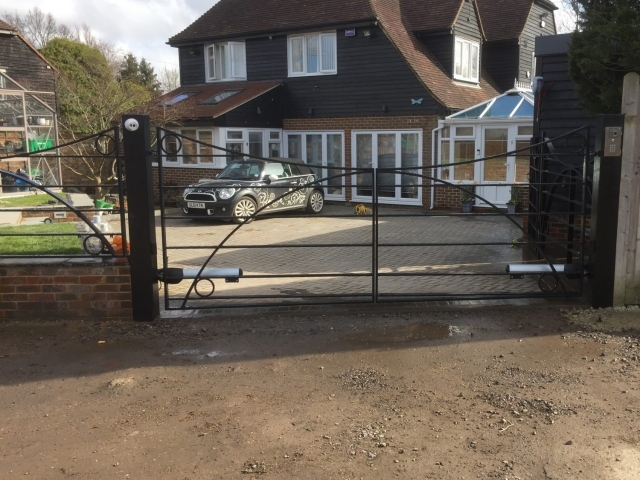 Not only do steel or wrought iron gates add increased protection, they are also incredibly strong and provide a long-term solution to securing the perimeter of your property. 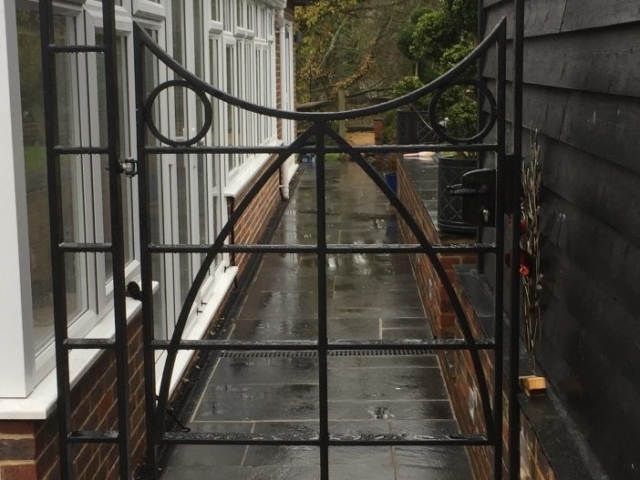 As well as strength and endurance, the right design can also add to the aesthetic of your home, enhancing the look and potentially the property value. 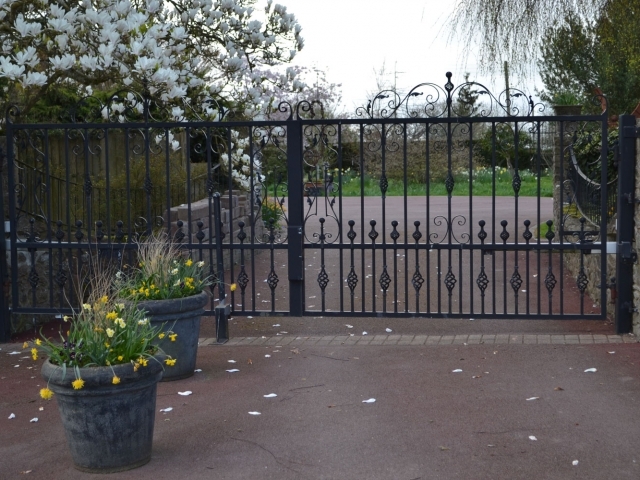 We also offer a range of finishes from galvanized, to paint or powdered coating. 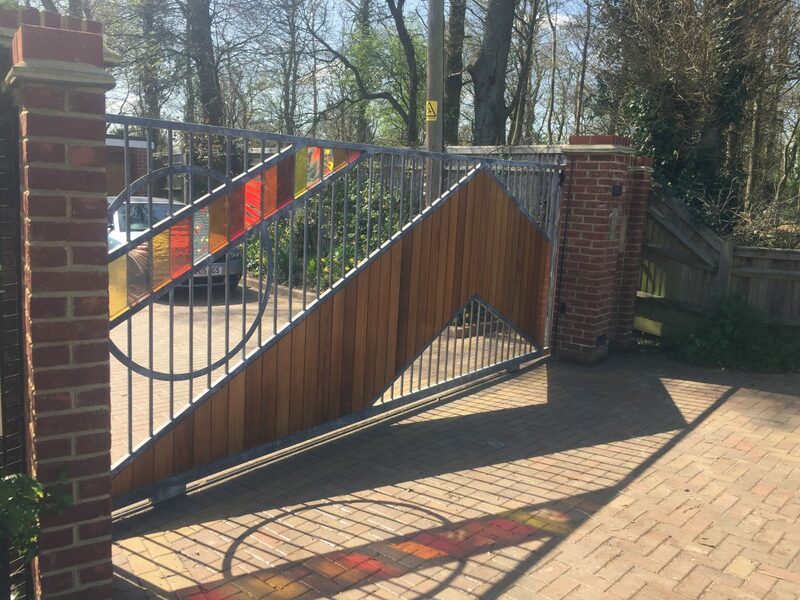 If you have a particular look or function in mind for your gates and railings, please talk to us about the different options available. So, whether you’re after something beautiful to accentuate your garden and property, or something tough and practical to enhance your security, get in touch with us and we’ll come up with the perfect design and recommendations. 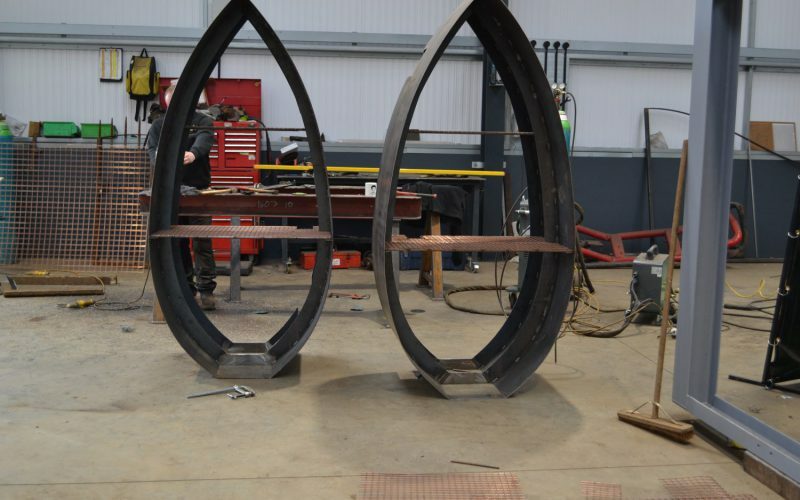 Here at Hatch Engineering Ltd, we put our customers at the heart of all that we do. 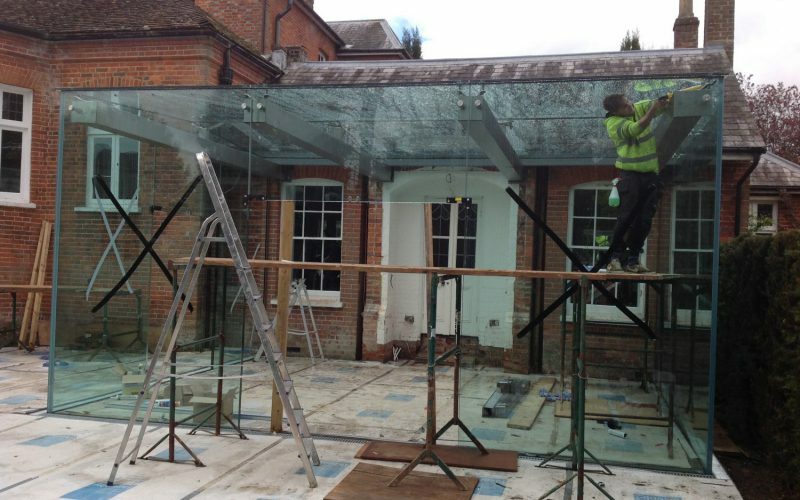 This means that you can expect the very best service when you choose us and results that deliver. 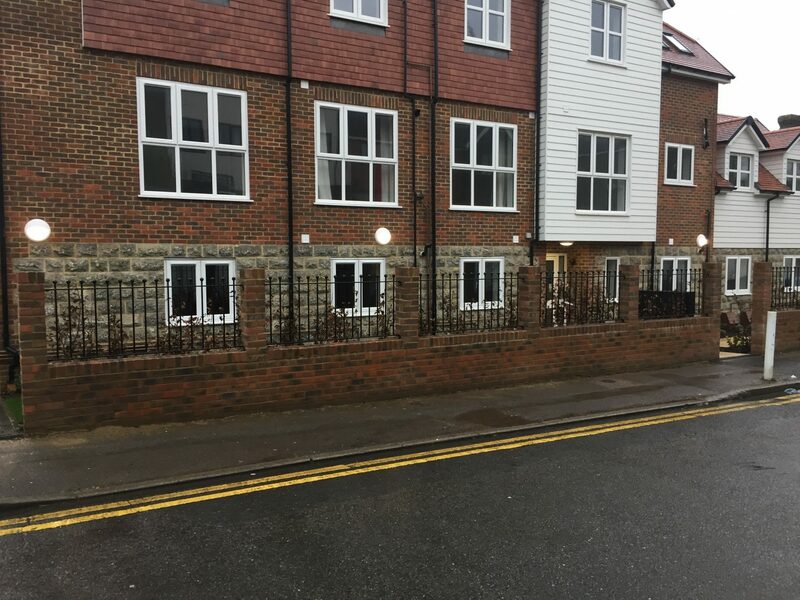 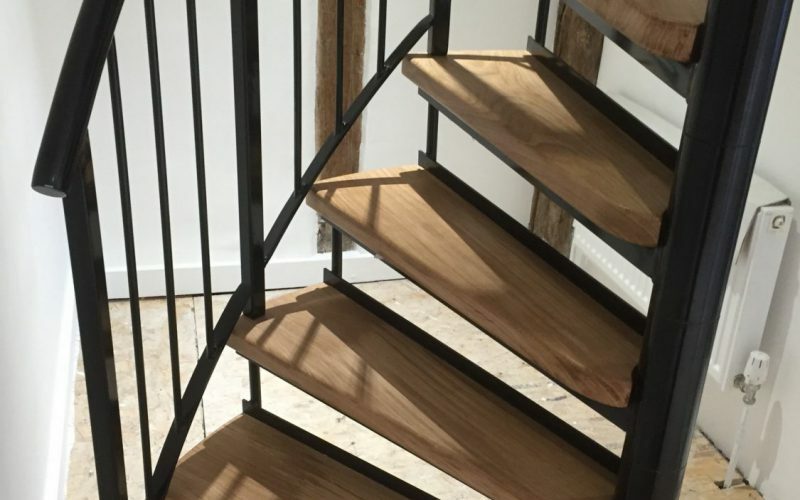 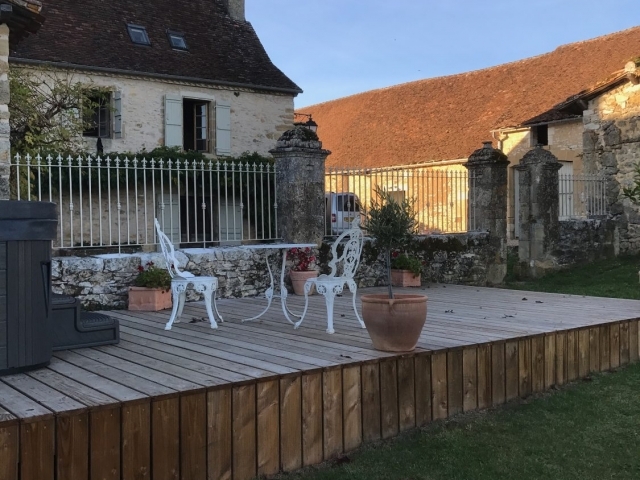 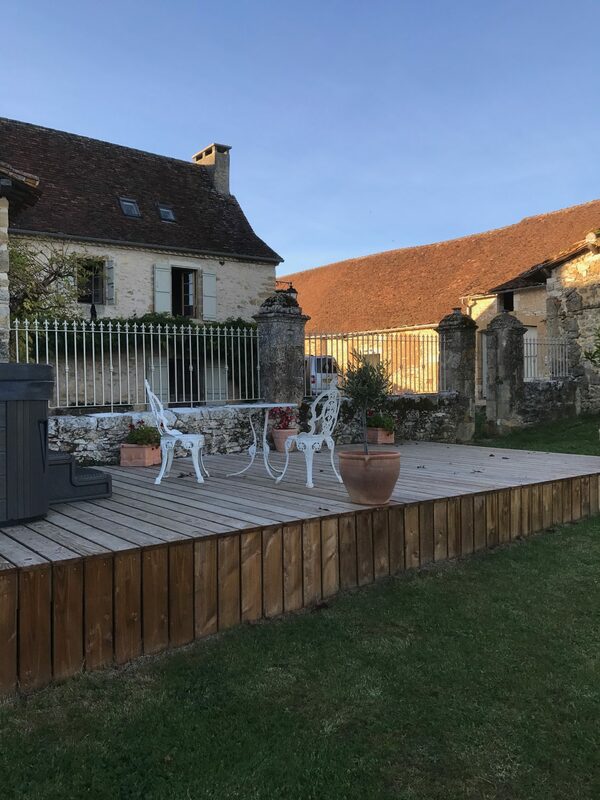 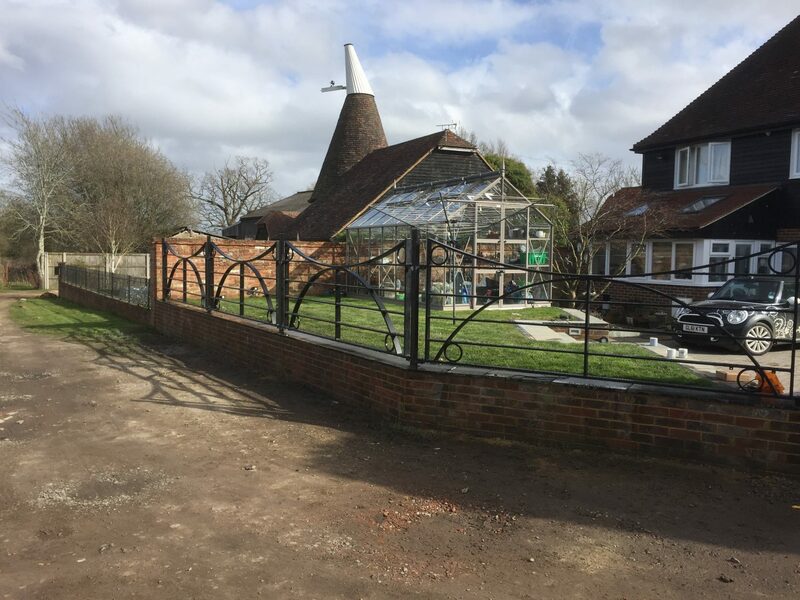 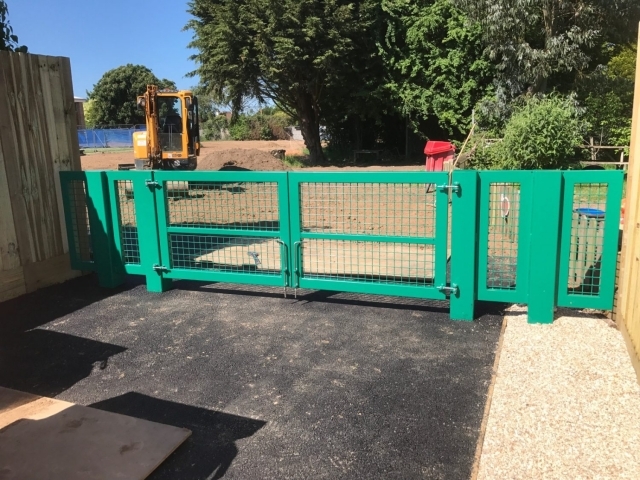 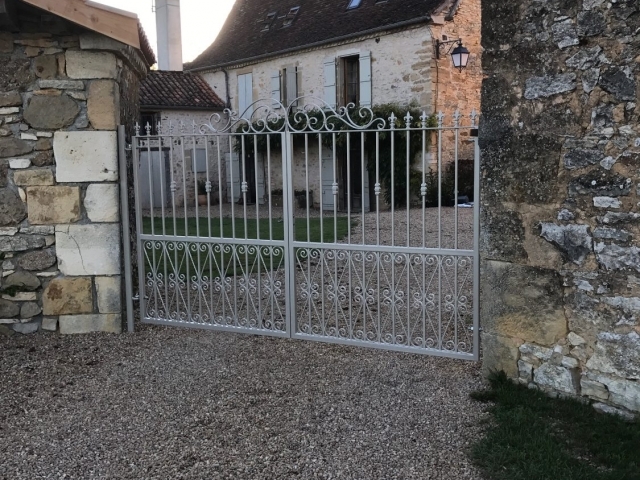 Our expert team will be able to advise on the best metal gates Kent homeowners can trust to safeguard their property, or robust metal railings Kent businesses depend on, so you get the ideal solution. Once on-site, our professional and qualified workmen will complete the job with the minimum amount of disruption as quickly as possible. 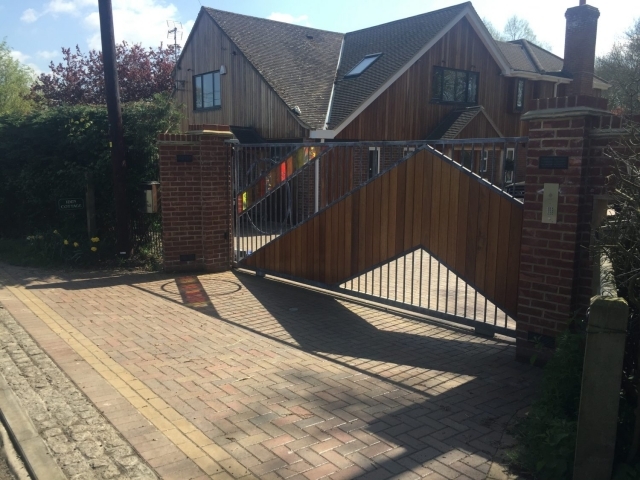 Our 25 years’ experience has seen us work with many wonderful customers on a vast assortment of different projects. From a set of gates to jazz up the front of someone’s house to secure railings that help protect a commercial building or institution, we can do it all. If you need metal gates or railings in Kent, then give us a call today? 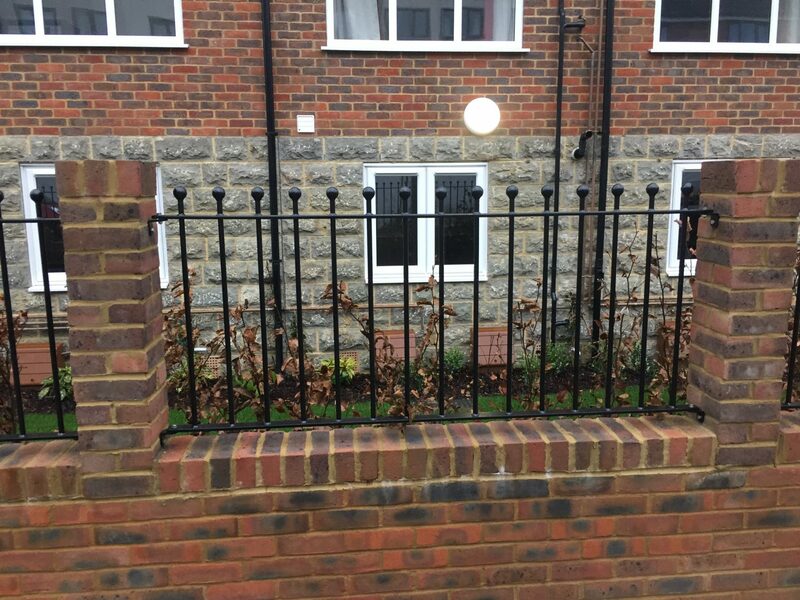 Why Install Metal Gates or Railings? 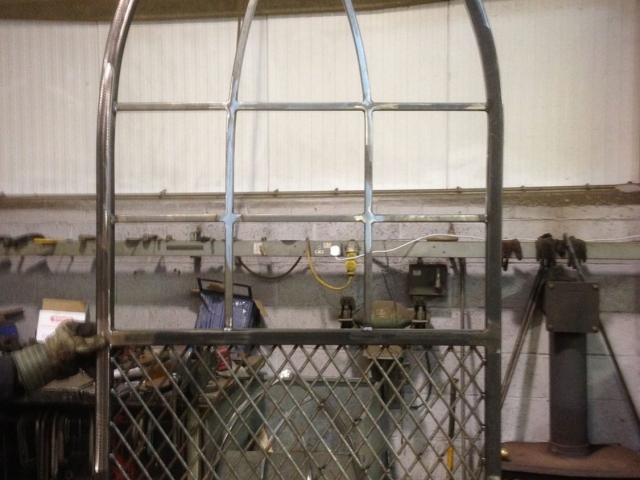 There are two main reasons people will have this type of fixture installed. 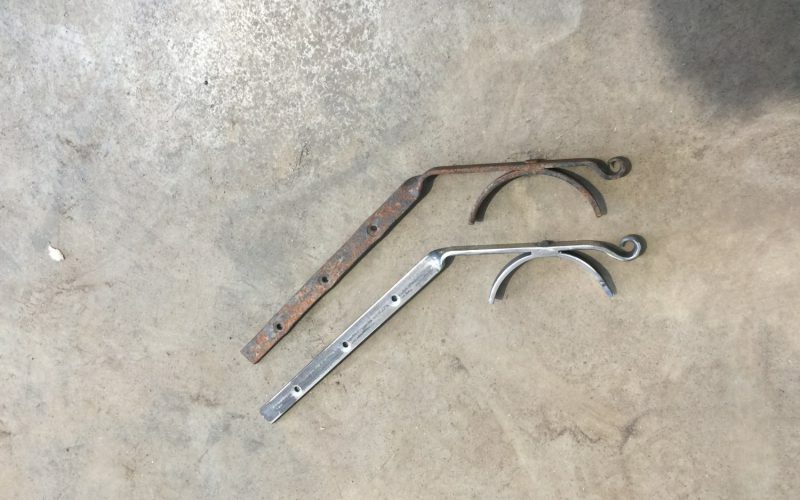 One is for looks and the other is security. As far as security goes, metal gates and railings give a superb visual deterrent as well as outstanding prevention against intruders. 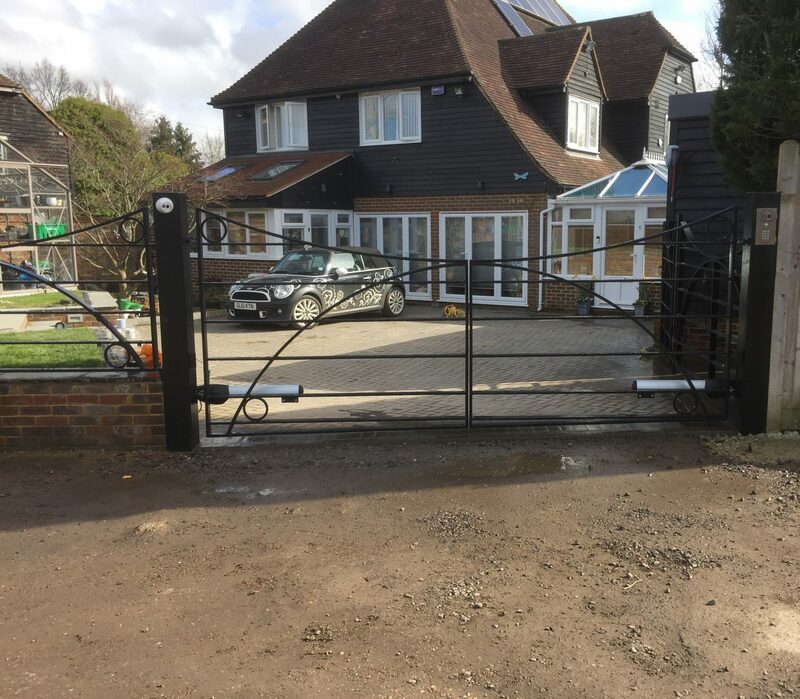 The look of a quality, well-fitted metal gate or railing will give any property a real touch of class and elegance. 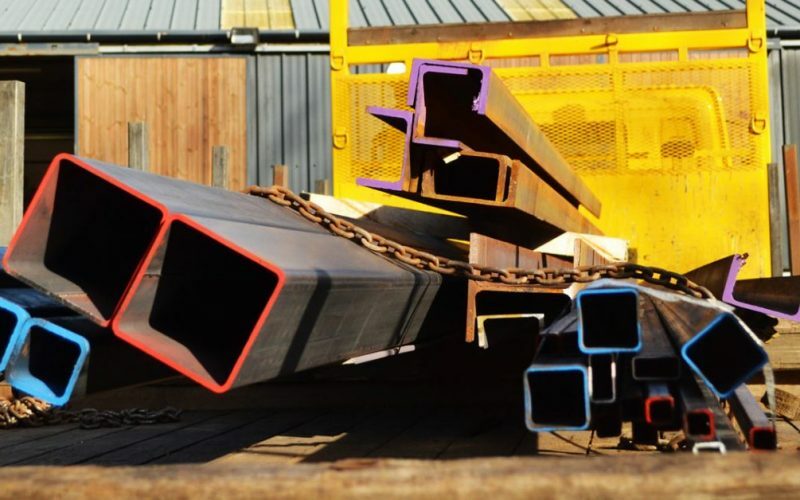 Whatever you need one for, they will be a great choice. 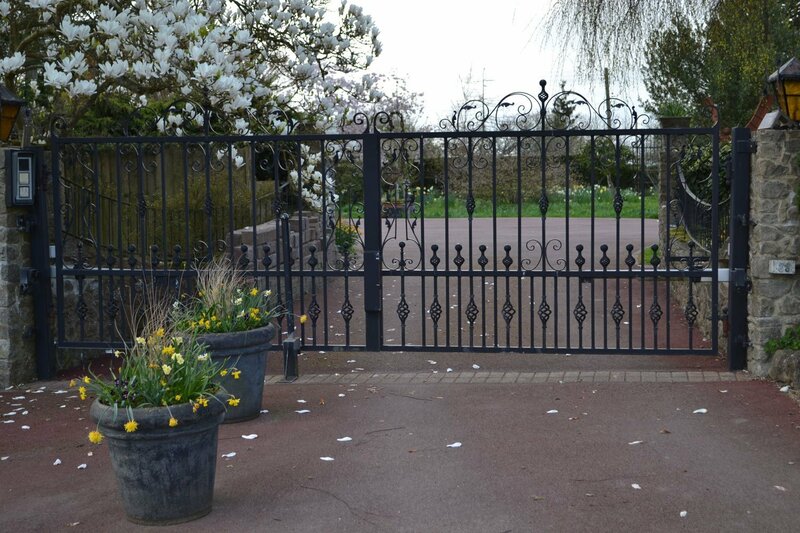 All the metal gates and railings we supply are great value for money and made from the best quality metal. 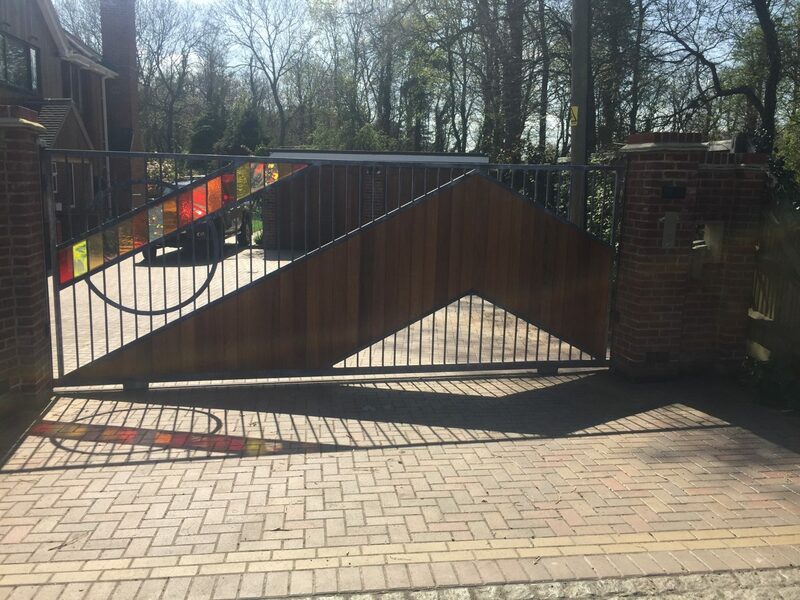 We hold the prestigious CE Marking accreditation which gives you peace of mind that all our work will be completed to full satisfaction. 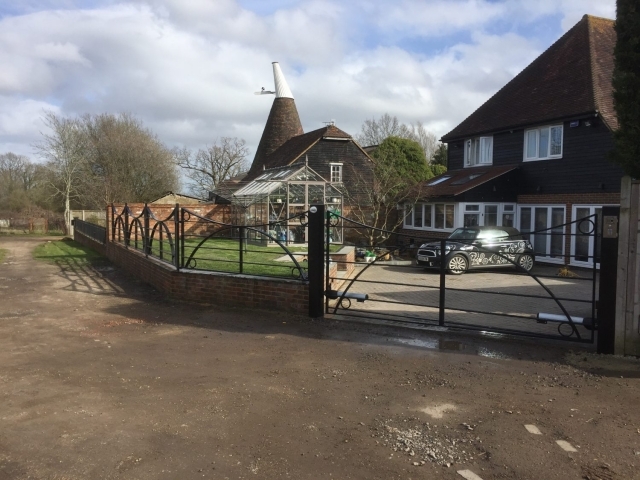 Based in Ashford, we cover the whole of the South East area. 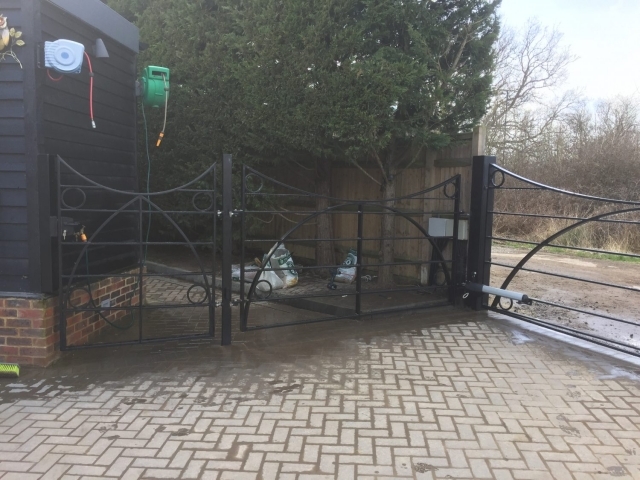 If you live in this region and need a name you can trust to install your metal gates or railings, then give us a call on 01233 713818. 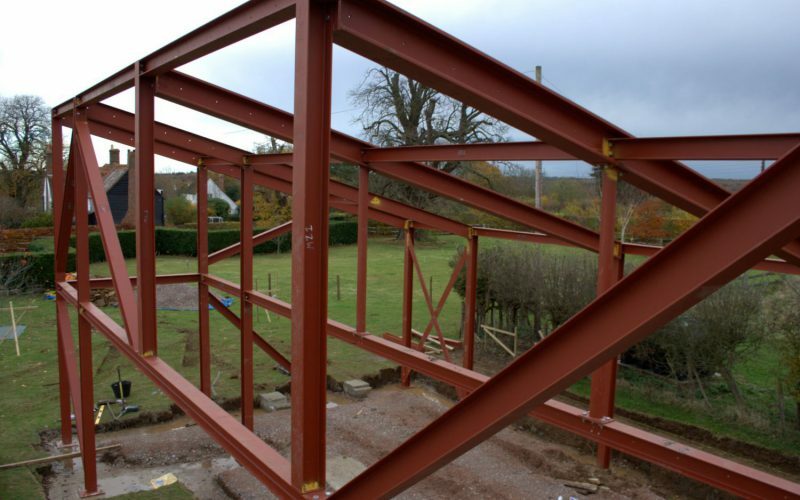 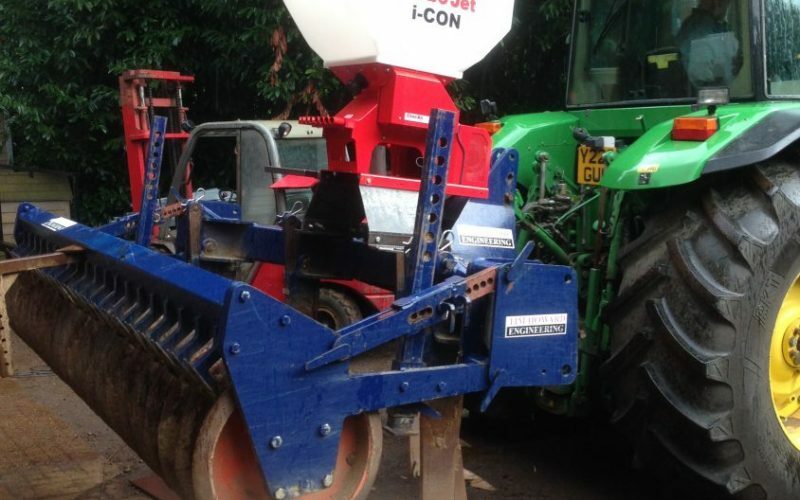 Alternatively, you can contact us at info@hatchengineeringltd.co.uk.